A term that refers to real estate properties that are either in foreclosure and have not yet been sold or homes that owners are delaying putting on the market until prices improve. Shadow inventory can create uncertainty about the best time to sell for owners and when a local market can expect full recovery. 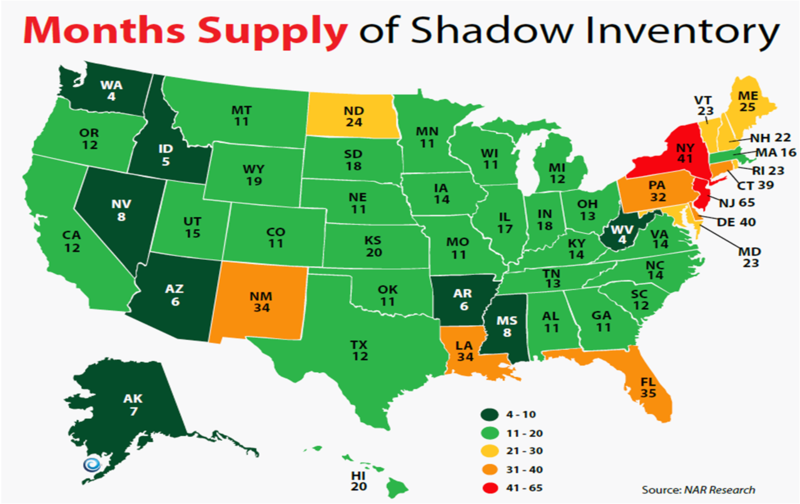 Also, shadow inventory typically causes reported data on housing inventory to understate the actual number of inventory in the market.